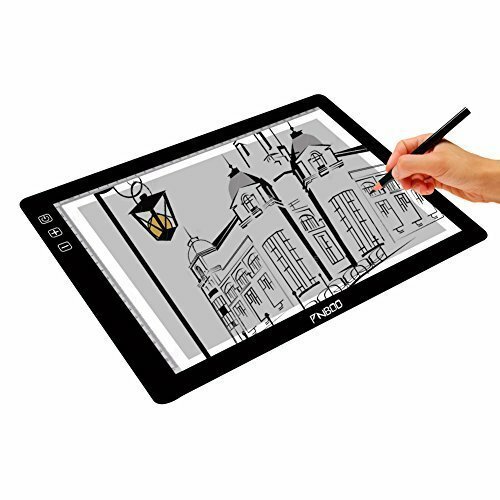 Pnboo adopted the latest and advanced technology with over a decade of hardware expertise to design and build solid, reliable drawing tablets, pen displays and tracing light boxes. It is a perfect tool for designers, quilters, hobbyists and scrapbookers. Active area: 12.4" x 8.6"
If you have any questions about this product by PNBOO, contact us by completing and submitting the form below. If you are looking for a specif part number, please include it with your message.